Volt Lites and designer Matthew Shimamoto brought us to the Sahara Tent at Coachella to bring their production design to life. 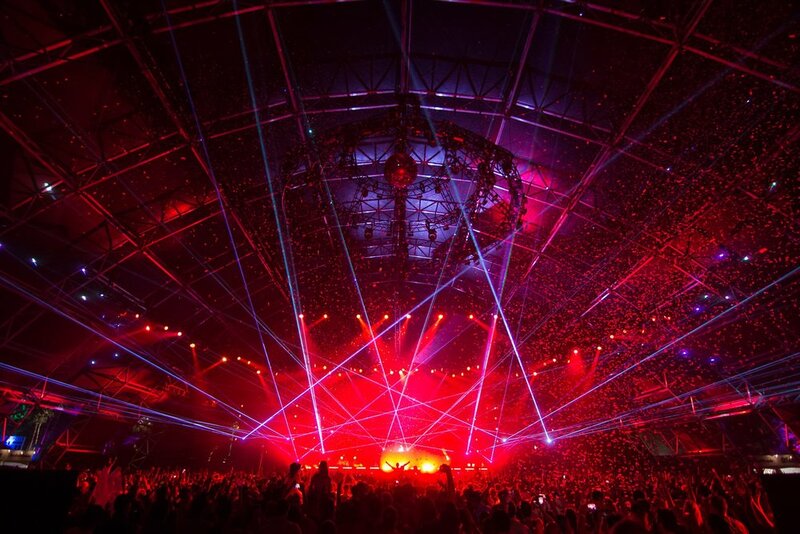 For two weeks in the desert in the Coachella Valley, we ensured that each act got the show they aimed for, facilitating pre-viz, programming, and operation of every act in the Sahara Tent. Systems were provided by PRG, with grandMA2 consoles keeping the production running tight.